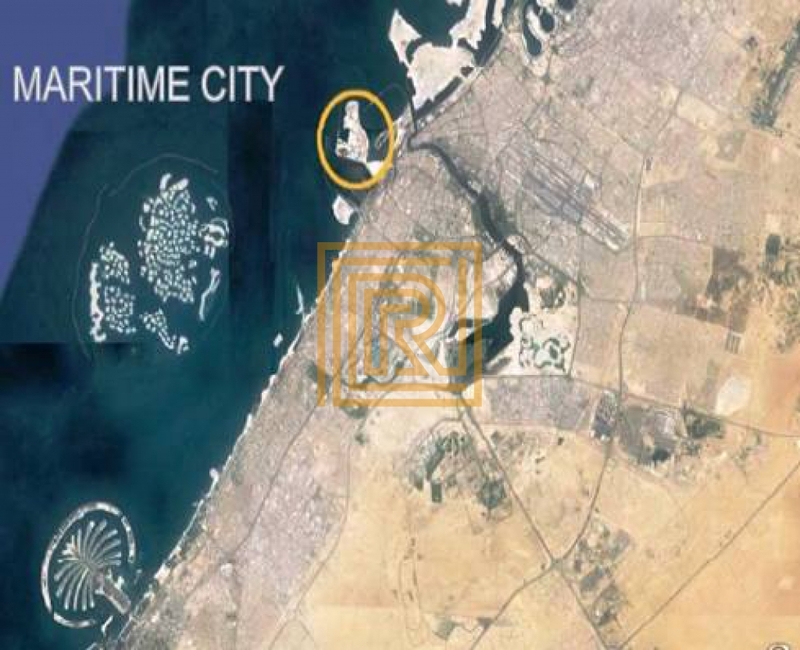 A shining new star is rising in Dubai Maritime City and it is called anwa. 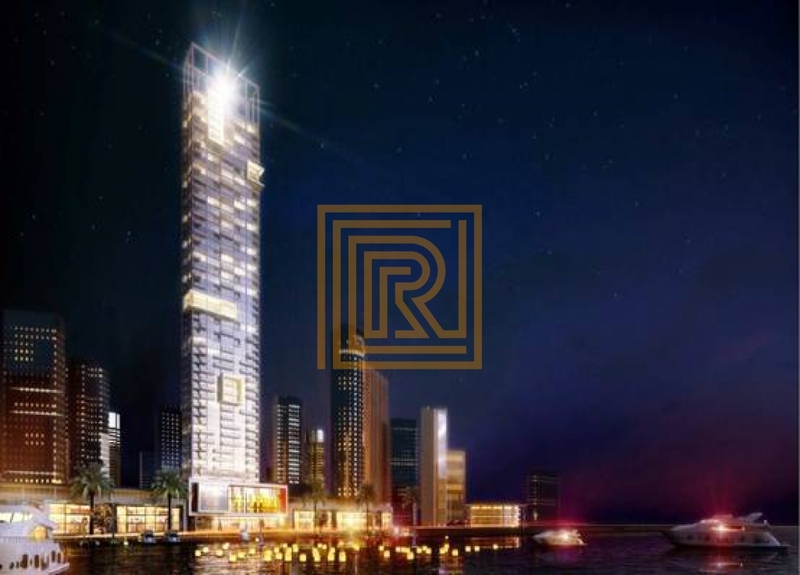 More than just a residential development, Anwa is the idol in the making that provides a variety of living area.Bringing back the glamour and class of grand Transatlantic cruise voyages of the 20’s, anwa by Omniyat is Dubai Maritime City’s foremost residential project. The lighthouse will stand tall as a Dubai landmark, and welcome visitors who arrive from the sea. An icon in the making, anwa will feature endless views of the ocean at every floor. Dressed to perfection, each apartment will include open spaces to inspire ultimate elegance and breezy living. 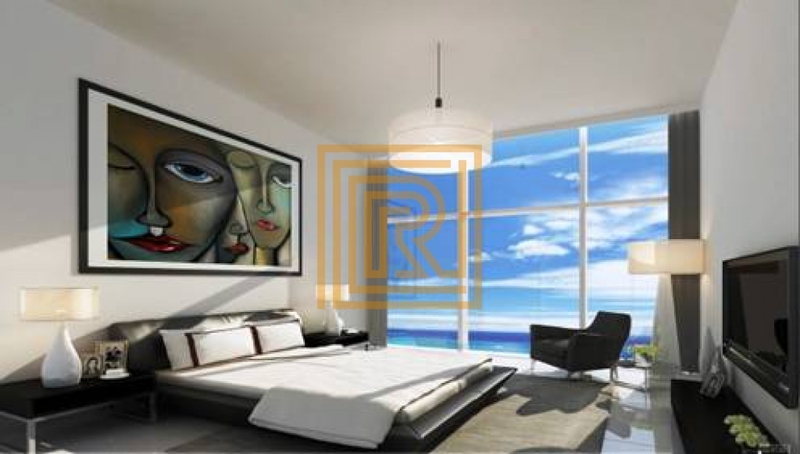 I am interested in this property: http://roniestates.co.uk/property/106733-sale-weekend-residence-apartment-dubai-dubai.